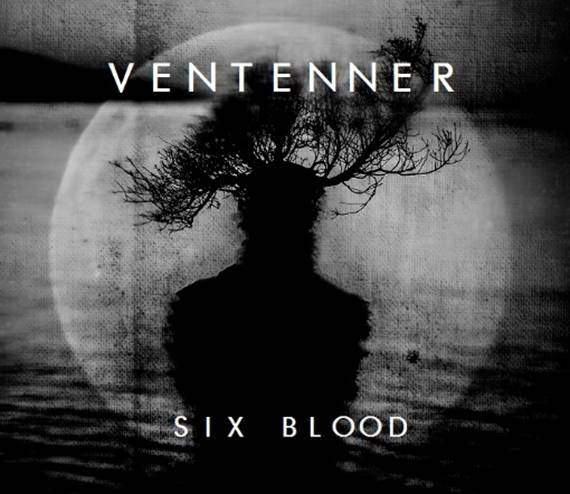 On 4th August, Ventenner release their creeping and snarling new single ‘Six Blood’ which will be followed by the monolithic new album ‘Distorture’ on 1st September through Sonic Fire Records. Flowing through the canals of your ears ‘Six Blood’ begins with darkened heartbeat surges of electronica weaving through the lightly teasing guitar as Charlie Dawe’s vocals slice through proclaiming “so many times she went away and now she’s asking me to stay”. It proceeds to beat with an underlining paranoia before an explosion of guitars, bass and drums engulf scene pushing Dawes screams to near eruption before it hurtles back down to an eerie creeping crawl. 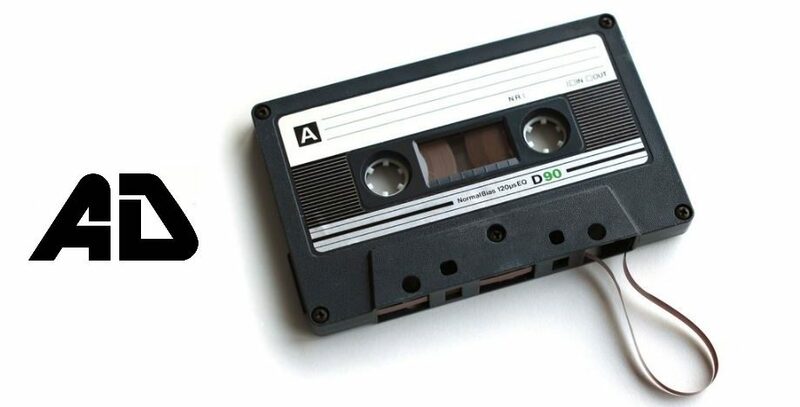 Lulling you in, it skims your ears, close enough to make the hairs on the back of your neck stand up, but keeping a menacing distance as he whispers “take me away from this, just leave me somewhere else” before you are whipped back into a riptide of crashing guitars, larynx shredding vocals and a kraken-esque rhythm section. It’s a mesmerizing journey through metallic alt-rock and pulsating industrial, all interweaved with convulsing melodies. 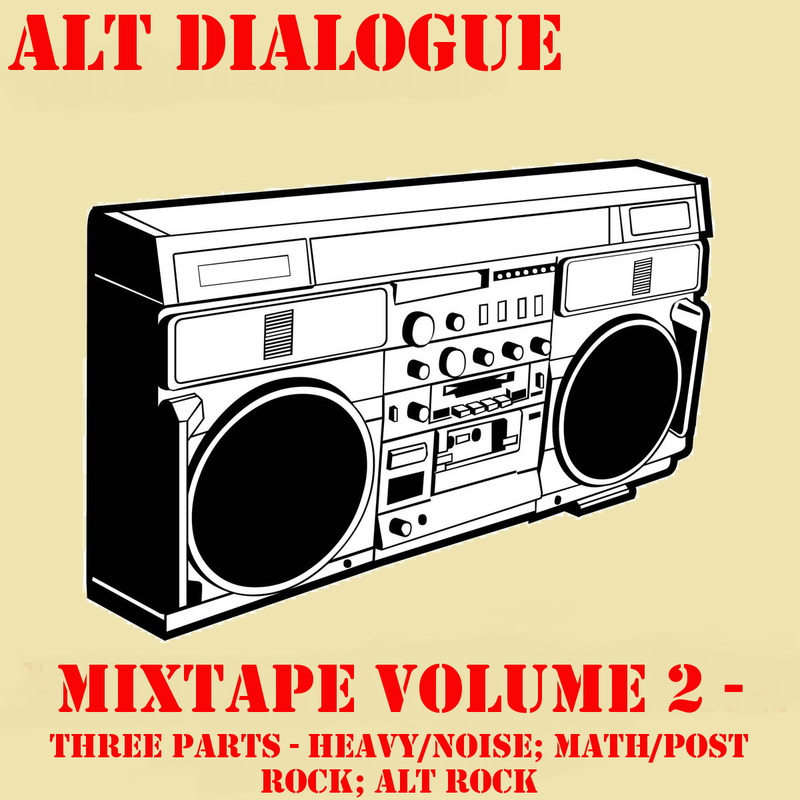 The dark altrock/industrial reference points dart from Nine Inch Nails to Gary Numan, Depeche Mode, and Atari Teenage Riot with hints of early Marilyn Manson and Smashing Pumpkins also there. Following on from 2012s electronic ‘This Is the Reason’, ‘Distorture’ is a far more titanic beast; the experimenting with synthesizers is still there but the added full band treatment gives it something rawer, something a little more dangerous. This record isn’t noise for noise sake, there is always an undercurrent of a melody which patrols the boundaries of melancholy, ebbing itself away from the twisted chaos it pulls you along in a harmonious walking daydream. Sitting in a dark place between a David Lynch and John Carpenter nightmare; ‘Distorture’ is an album that needs to breathe, its needs time and one that requires your fullest attention to delve into the captivating moments of calm and beauty and surrender to its shadowy presence.